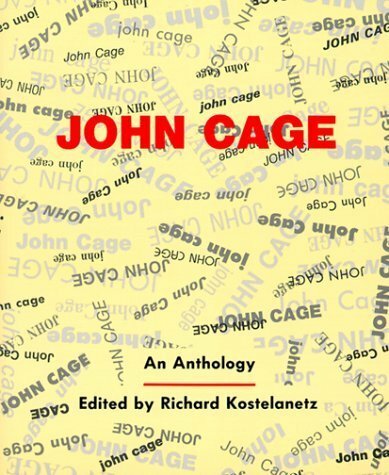 The colossal influence of John Cage (1912–1992) was disseminated as much through his publications as through performances and recorded music, and countless musicians, artists, writers and thinkers have testified to the impact of reading his 1961 book Silence. 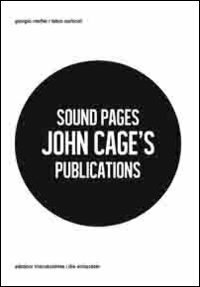 Divided into four sections–books, scores, records and miscellaneous documents such as posters–Sound Pages: John Cage’s Publications visually documents the composer’s published output, from limited editions and rarities to classics such as A Year from Monday and his recorded output on CD and vinyl. Throughout this volume, Cage’s insistence on graphic beauty and care in book-making–that an equal attention be paid to all aspects of the work, from typography to score notation–emerges as a key component of his sensibility. This volume is an essential publication for scholars and Cage’s many fans. 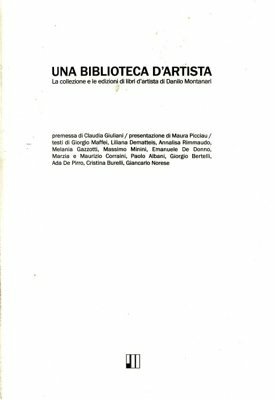 Text: Carboni Fabio, Maffei Giorgio. pp. 176; BW ills. ; paperback. Publisher: viaindustriae, Foligno, 2012. Request info for "Sound Pages. 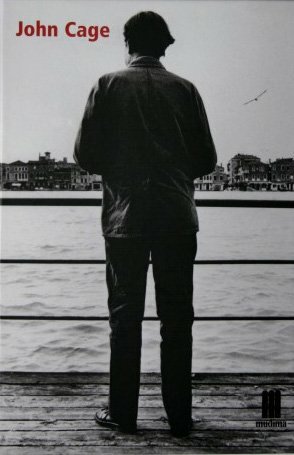 John Cage’s publications"